So…. 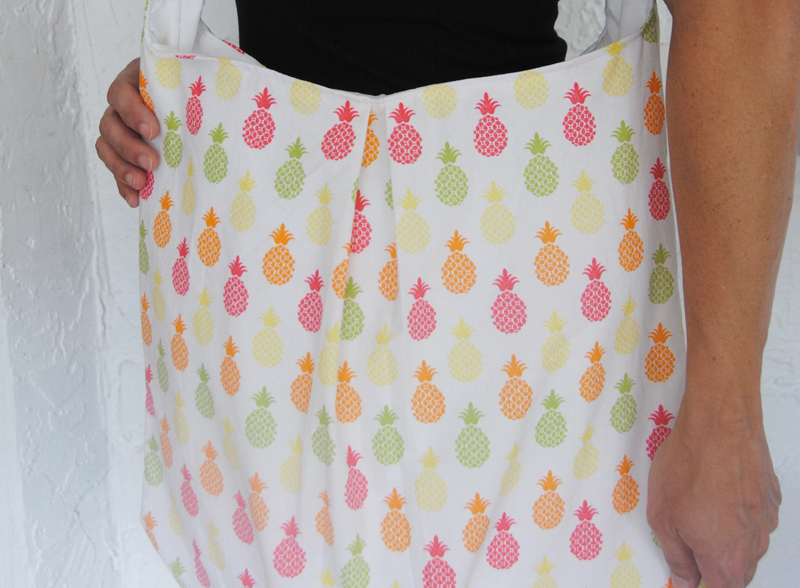 I’m excited and grateful to make my first sale and ship off this fun pineapple hobo bag! When I saw the fabric… as I was making it… I just knew someone was going to love this bag. Check out more of my handmade bags at the Sunshine and Wishes shop.